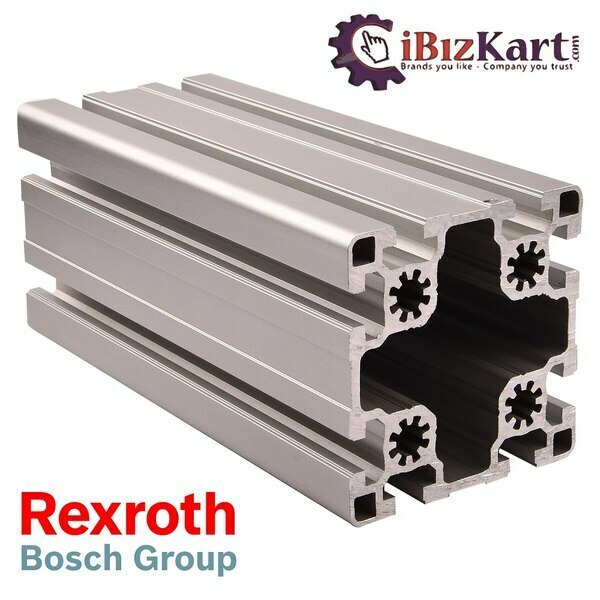 Aluminium profile half round Rexroth extrusion supplied by us in India. We keep stock of 45x45R and 40x40R with accesses. Where can we find INA Bearing supplier, Dealer? We supply all INA Bearings and FAG bearing local and imported bearings. 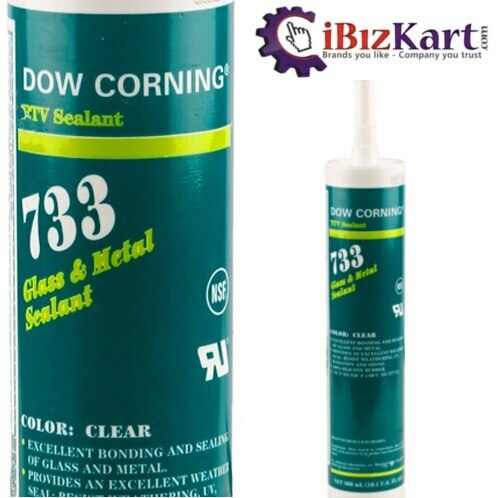 Dow Corning 733 Clear glass and metal sealant on sale. Dow 733 is used for OEM bonding and sealing applications in Industry. 733 product is one part silicone rubber that is easy to apply as a non-slumping paste for glass and metal sealant. Aluminium profile extortion is best for machine guarding, assembly table, machine doors etc. IBK Engineers Pvt. Ltd is the renowned company which is involved in the wholesaling, supplying, distributing and trading of optimum quality products. We are the Private Limited Company based company which came into existence in 2014 at Bengaluru, Karnataka, India and providing Deep Groove Ball Bearing, Mechanical Bearing, Roller Chain, Steel Rear Sprocket, Safety Equipments, Automotive Components, imported parts and many more. Additionally, we are also providing all mechanical and imports service. We are one of the very few companies, having such a wide product portfolio under one roof which used in various grades and different finishes suitable for various segments. Our long presence in the market and positive approach to become leaders has helped us in expanding our business and serving our client with products that meets their highest level of satisfaction. We believe in treating our customers with equality and respect, as we provide prompt delivery of quality products at the most competitive prices. Further, our products are provided as per the precise needs of the customers. Winco Plumber Bearing Housing has used industries like Sugar, Steel, Cement, Textiles, Fertilisers. Material handling equipment and conveyors are used Winco blocks. Winco blocks best in engineering and technical assistance to meet the highest technical demands of industry.